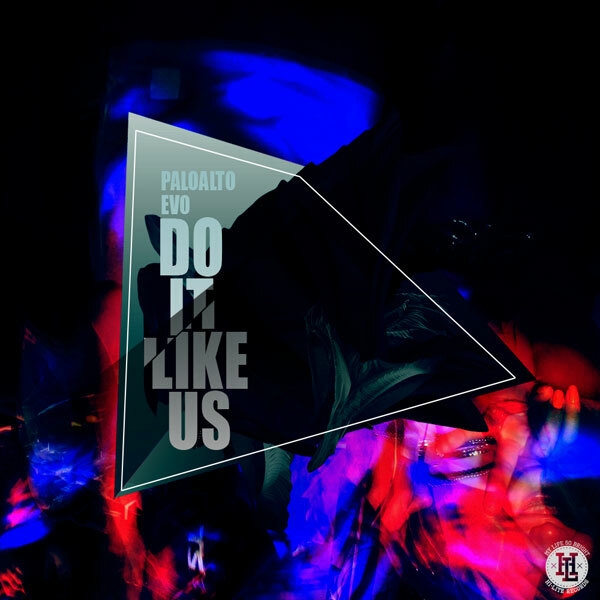 After releasing their first single titled ‘Seoul’ on June 21st, artists Paloalto and Evo will be releasing their second single ‘Do It Like Us‘ tomorrow on July 5th KST. Originating from HI-LITE Records second anniversary party, the upcoming single ‘Do It Like Us’ is produced by farmer. In addition to the single includes a track titled ‘Someday (Superfreak Remix)‘ which is produced by Jinbo and Evo, and features artist B-Free. Paloalto and Evo’s project album [Behind The Scenes] is expected to be released mid-July. More information to come. This entry was posted in Album Release, News and tagged b-free, behind the scenes, do it like us, Evo, HILITE records, jinbo, paloalto, someday super freak remix. Bookmark the permalink.